This was part of our taxi ride from Las Vegas Airport to our hotel for CES 2019. As you can see it is raining. It’s the first rain of the new year for Las Vegas. This is the first time CES opened to rainy weather in my history. This is Zennie62Media’s 10th year. The reason for the fogged window is the cab driver did not know how to turn on the defogger / defroster. I eventually realized this and did so. 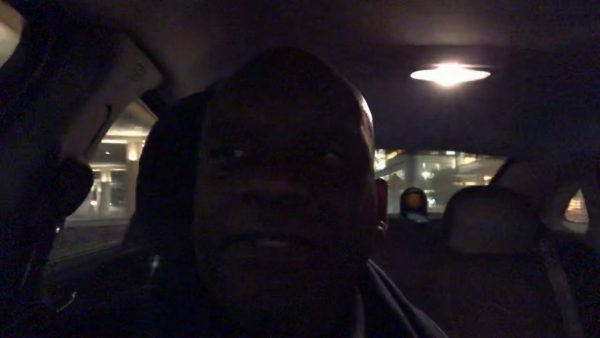 Be the first to comment on "Taxi Ride From Las Vegas Airport In The Rain For #CES2019 – News"